The CIFF is renowned as the barometer of China’s furniture industry, Asia’s furniture sourcing center and a globally influential trade fair. Inaugurated in 1998 to tap the immense potential of the growing middle class and upscale segment in China as well as the burgeoning furniture industry in the nation, China International Furniture Fair (CIFF) is set to celebrate its 2016 anniversary in the China Import & Export Fair Complex and PWTC Expo in Guangzhou in March, and later in the National Convention & Exhibition Center in Shanghai in September, both widely regarded as industry-leading platforms upon which global buyers can effectively access the world's largest furniture market, build contacts and stay updated with current trends in China. 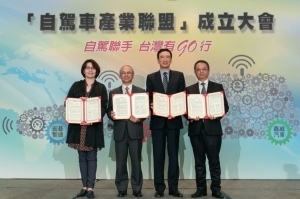 This year's CIFF will as usual be held on three 4-day periods, two of which to be in Guangzhou and one in Shanghai, to feature bigger size than its 2015 edition and attract an estimated 5,000-plus exhibitors and 250,000 buyers from about 200 countries. The 37th CIFF will take place in two phases during March at China Import & Export Fair Complex and PWTC Expo in Guangzhou. Expected to draw more than 4,000 exhibitors from over 32 countries and industry professionals from over 190 countries, the CIFF 2016 will kick off its 37th session in two phases during March to display wide ranging product categories. The first phase will take place March 18-21 at the China Import & Export Fair Complex, Area A, B and C along with the nearby complex of the PWTC Expo as CIFF Area D, to be spread over 410,000 square meters with extensive exhibits of home furniture, home decor, home textiles, outdoor furniture and leisure products. Products under the Outdoor & Leisure theme will be laid out across the six exhibition halls of the PWTC Expo complex as part of the CIFF's 37th session. The CIFF will mostly consist of furnishings designed to enhance urban lifestyles both indoor and outdoor, with both individual pieces, ensembles and soft furnishings, all of which include furniture, accessories, home textiles that feature the latest aesthetics and concepts. 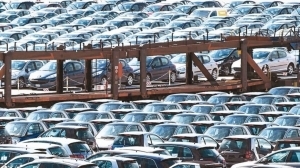 The second phase will be held March 28-31 at the China Import & Export Fair Complex Area A, B and C to cover 340,000-plus square meters, to focus on office furniture, hotel furniture, public space furniture, furniture-making machinery and raw materials. 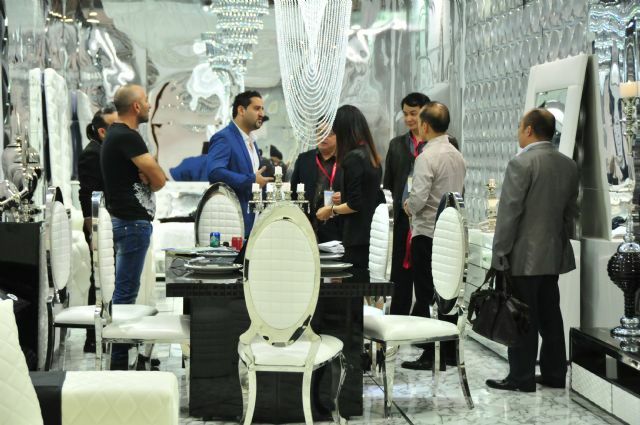 As the biggest office and commercial furniture event in the world and the most influential furniture manufactory fair in Asia, the CIFF will continue to offer business opportunities to both veterans and newcomers of the industry, as well as operators in retail, wholesale and branded chain stores. 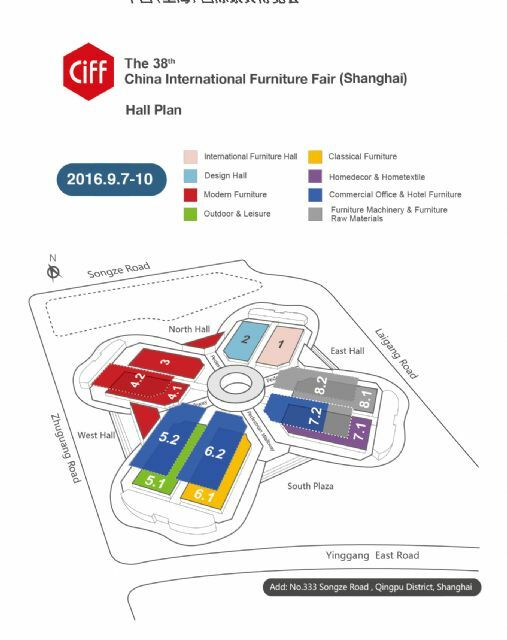 The floor plan of CIFF September at National Exhibition and Convention Center (Shanghai). 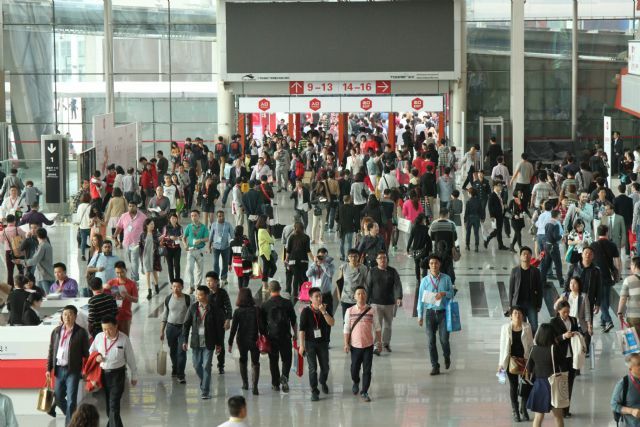 The 38th CIFF will be staged September 7-10 at the National Exhibition and Convention Center (Shanghai) in Hongqiao, Shanghai, to occupy around 400,000 square meters. Perfectly located for easy access, the venue is only some 1.5 km from the Hongqiao Transportation Hub, being connected with Hongqiao Airport and Hongqiao Railway Station via the city's Metro Line 2. Industry professionals in the nearby cities of the Yangtze River Delta will also only need an hour or two to drive to this world-caliber exhibition facility thanks to the convenient highway network in the region. 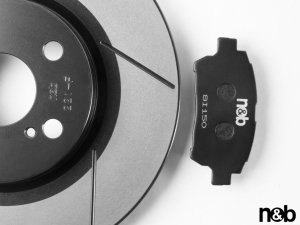 CIFF 2016's September session will be a complete sourcing platform for industry professionals, including wide-ranging products for retail, wholesale and manufacture. The exhibits will be categorized into Home Furniture, Office Show, Homedecor & Hometextiles, Outdoor & Leisure, Machinery & Raw Materials. Furthermore, the CIFF-Modern Home Furniture show will be held simultaneously across five exhibition halls including the Western & Eastern Hall, where buyers and suppliers can expect to find opportunities to build partnerships, contacts and branded products with excellent profit-making potential. The CIFF 2016 will continue to live up to its reputation as the business platform with unlimited potential, where furniture industry professionals regularly discover new perspectives, experienced and receptive suppliers, and more importantly operators who are looking for long-term prospects in China.